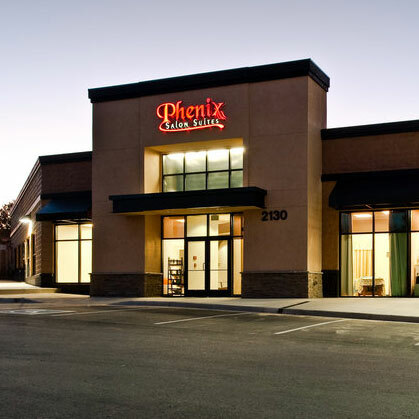 With Over 230 Locations Nationwide, Phenix Salon Suites Provides a Great Business Opportunity and Experience with over 85 Years in the Salon Industry. 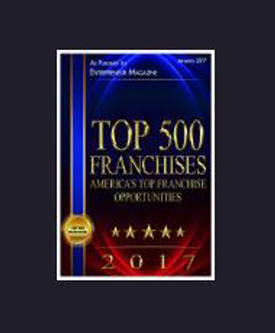 Get Your Own Franchise Today! 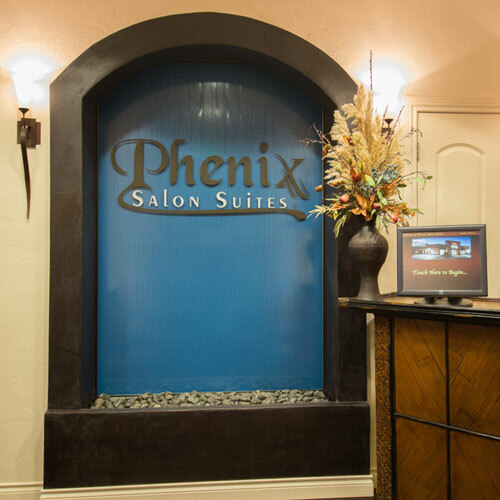 Phenix Salon Suites Provides a Great Business Opportunity and Experience with over 85 Years in the Salon Industry. Get Your Own Franchise Today! 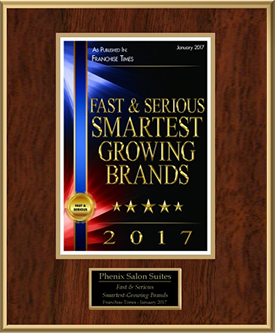 An exclusive line of hair and skin products developed by a family of salon professionals for their clients and themselves. Nothing could be better. 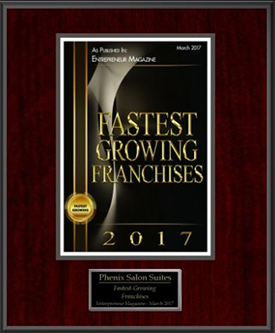 Named to Entrepreneur’s Top 500 Franchise List, Phenix Salon Suites is riding a rocket of success with more than 230 locations opened nationwide. 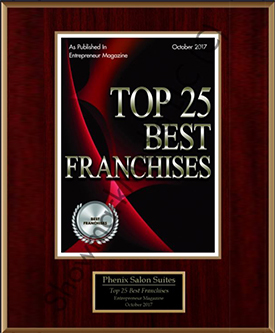 Phenix Salon Suites is the only Salon Suite / Studio concept to make the top 500 Ranking by Entrepreneur Magazine. 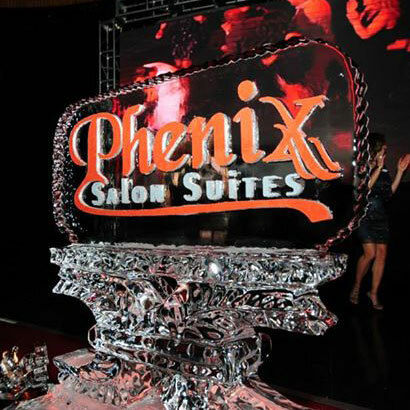 The rapid growth of Phenix Salon Suites has been through the “Salon Community”. Learn more. 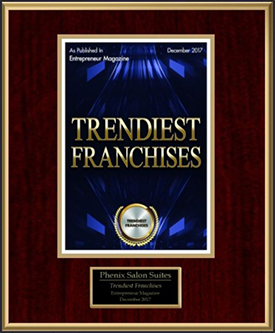 Start your own Phenix Salon Franchise.